Madeira is known as ‘The Pearl of the Atlantic’ located in the Atlantic Ocean, just north-west of the Canary Islands, which gives it the balmy summers and warm winters it’s famous for… the ideal holiday destination all the year round. The island offers superb accommodation, fantastic scenery and an escape from the mass-tourism of the Costas. 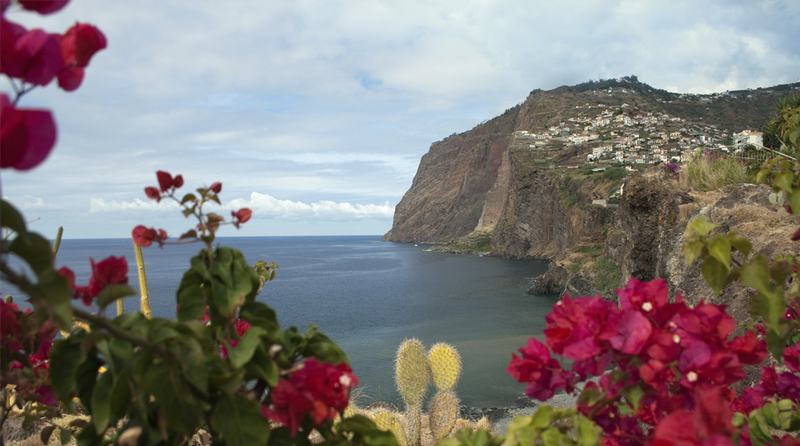 Often referred to as a floating garden, Madeira is awash with cultivated flowers, as well as wild flowers, birds and butterflies. The capital, Funchal, is a garden in itself with many beautifully managed squares planted with stunning tropical and sub-tropical trees, shrubs, and plants. Madeira’s beaches are mostly pebbled and more volcanic than golden, and due to its hilly landscape may not be suitable for those with limited mobility. This unit is located a short taxi ride to the resort center of Funchal, it accepts the EHIC and offers dialysis every day except Sunday.